KOCENT OPTEC LIMITED connect you to future. 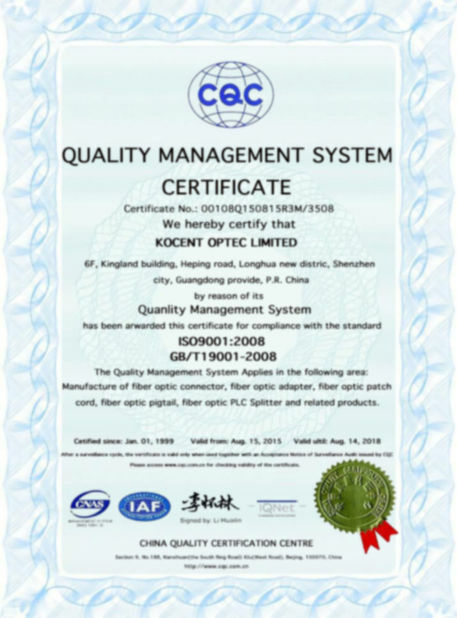 KOCENT OPTEC LIMITED is a high-tech company that focus on passive and active fiber optic product series. Established in 2007, we have more than 10 years of experience in optical fiber accessories production. With strong R&D team and close quality process, we get more and more trust from our old and new customer. They are willing to let us become their long-term partner. KOCENT OPTEC LIMITED best advantage product is fiber optic passiver product such as PLC splitter, fiber optic patch cable/ pigtail, fiber optic adapter, fiber optic un-assembly connector (we can supply the connector part with ferrule and without ferrule), fiber optic protection sleeves (large stock goods, always ready to delivery any time), fiber optic splice closure, fiber optic terminal box, fiber optic distribution frame, indoor and outdoor fiber optic cable, etc. With the development of the company business we are marching into the active fiber products research and sales. Fiber optic Media converter and SFP XFP fiber optic module is our first step to do the active fiber optic products. In the past, our products were selling to America, Canada, Russian, many Europe countries and also Asia coutries. Currently, our products also are exporting to South Ameria, Africa, and Middle East countries. It is very wellcome to contact with us if you want to get good price, qood quality and profesional technical data about fiber optic products to expand your local market. 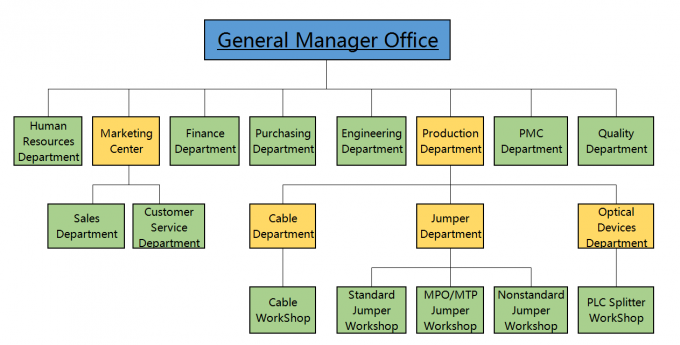 KOCENT OPTEC LIMITED has more than 10 years of experience in production of passive fiber optic products. 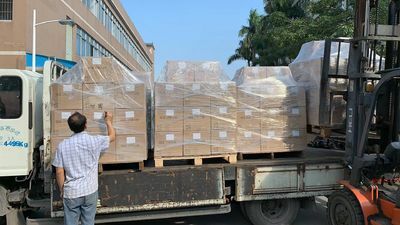 Our all of fast connector packing way is 10pcs/ blister box, then 100pcs/small gift box, and then 1000pcs or 2000pcs/ big carton box. 100% tested with IL less than 0.3dB before shipment. Kocent Optec Limited prodice OEM service for all type of fiber optic patch cord. 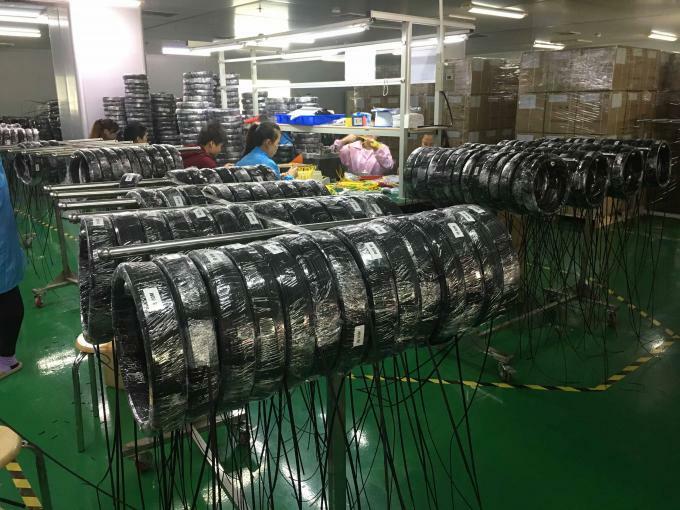 We have rich experience in produce the fiber optic patch cord, special in ftth drop patch cable, army field outdoor patch cable, MPO patch cable, armoured patch cable and common type of fiber optic patch cable. All of patch cable is tested 100% with IL less than 0.2dB before shipment and also can pass 3D testing. Fiber optic splitter is one of our advantage product. With more than 5 years of experience in production fiber optic splitter, we only ship the good quality and telecom grade of fiber optic splitter. 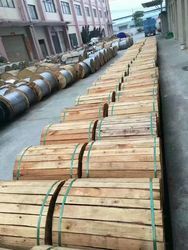 We can supply ftth drop cable, indoor cable and outdoor cable too. With brand new high-tech machine, we promise all of cable before shipment are tested and reach telecom grade request. Our oldest productions are fiber optic housing and fiber optic adapter. 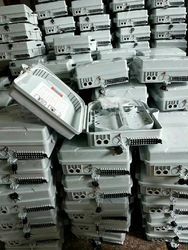 All of housing part can reach RoHS compliant and meet telecom grade request. 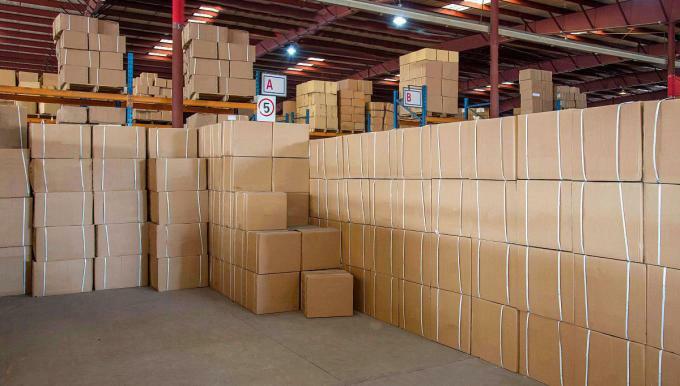 With strong shipping partner, we help our customer save more shipping cost. Customer can choose to send by internaltion express, by air, and by sea. 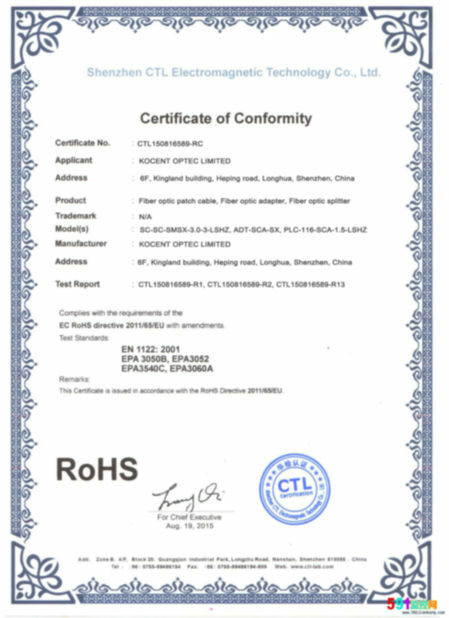 2007.10, KOCENT OPTEC LIMITED is established in China Mainland. 2009.8, we got first order from CMCC. 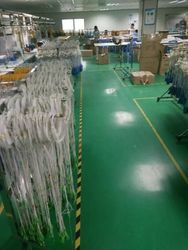 2009.12, we start to supply patch cable to China Telecom. 2010.10, we got first order from a trading company, our goods started to sell to oversea market. 2012.5, our RD team expanded to 10 people, production line expanded 150 workers to preparing to open our oversea market. 2012.10, we got first order from Vietnam VNPT. 2012.11, we became B&H telecom supplier. 2013.4, we became Peru Viettel group's qualifier supplier. 2013.10, we became Peru Bitel's quilifier supplier. 2013.11, we bacame Televe's supplier. 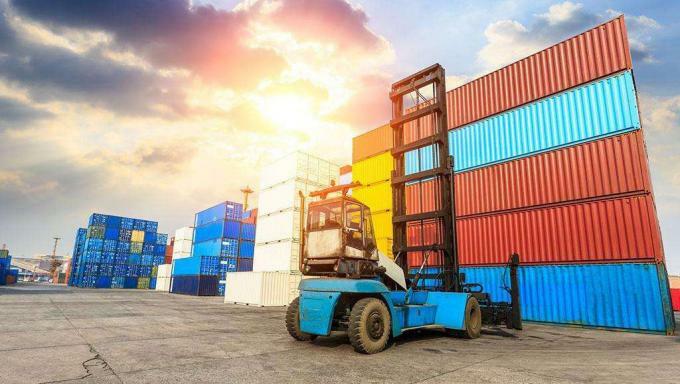 2014.8, we have been expanded our market and exported our products to many country and area such as America, Middle East, England, Franch, Italy, Gemany, Russua, Korea, Japan, etc. 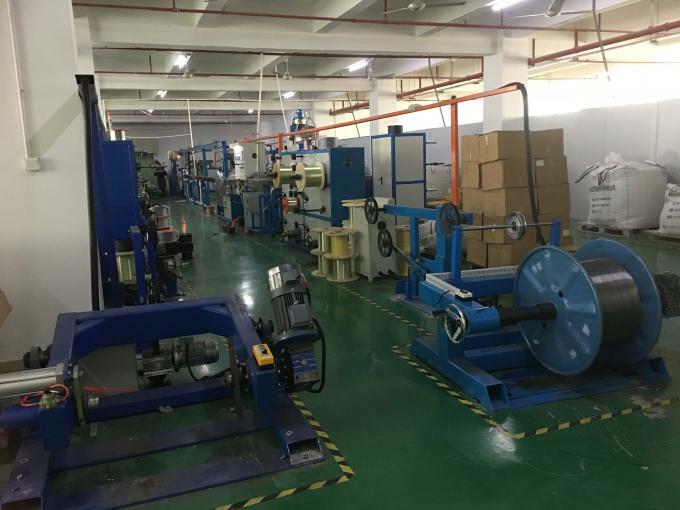 2015.3, we expanded MPO and MTP fiber optic patch cable production lines. Our OM3 and OM4 patch cable exported to many Europe countries to supply for 4G Telecom station upgrade. 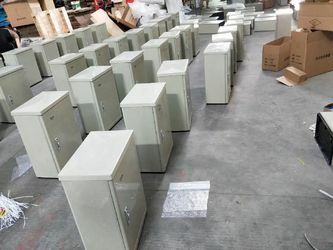 2017.5, we established fast connector dusty free work shop. And became to Indonesia Telecom qualifier supplier. 2018.12, we expanded our sales team and expands our overworld market, products sold too South America, Africa and South Asia Market. Designed some inique product and need a factory to materialize it for you? Professional technicians from KOCENT OPTEC LIMITED are at your service. When you are in need, KOCENT OPTEC LIMITED fast delivery guarantee can help you get your order or refill your stock faster than others. Prefer each fiber optic cable packed under your own logo? KOCENT OPTEC LIMITED’s labeling machine is ready. Its on the house! KOCENT OPTEC LIMITED guarantees that all the products that leave our factory are of the highest quality. If any product has been found to leave any defect,we will replace it free of charge. 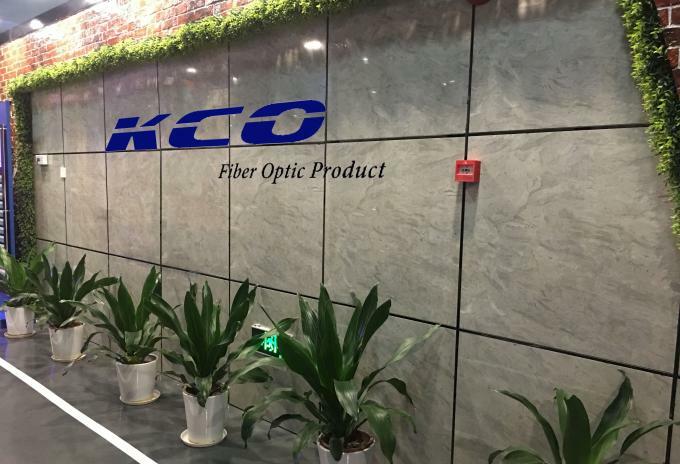 KOCENT OPTEC LIMITED is a leading company in developing and manufacturing advanced fiber optic products, mainly offer the passive fiber optic products such as: fiber optic indoor and outdoor cable, CPRI waterproof patch cable, MPO/MTP patch cable, standard fiber optic patch cable, PLC Splitter, standard fiber optic adapter, standard fiber optic un-assembly connector part, etc. With many years of experiences in the fiber optic industry, our factory is fully equipped over 2000 square meters and 10 production lines. About 200 well-trained staff and engineers are contributing to our proud products. 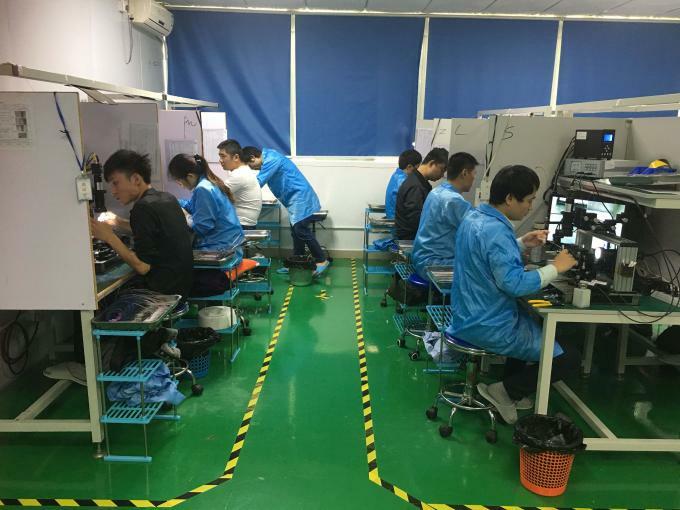 We have 4 production lines for fiber optic cable, 2 high standard MPO/MTP jumper assembly lines, 2 production lines for standard jumper and 2 PLC Splitter workshops. 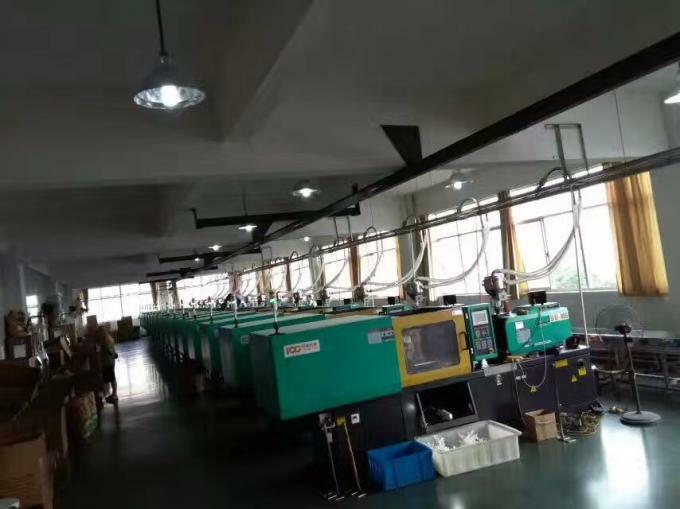 The most advanced imported polishing equipment and testing instruments enable our products have super quality, such as Senko polishing machine, interferometer, automatic cleaning machine and OTDR, JGR and so on.